The next chapter for En Masse’s action RPG Closers is set to arrive soon. 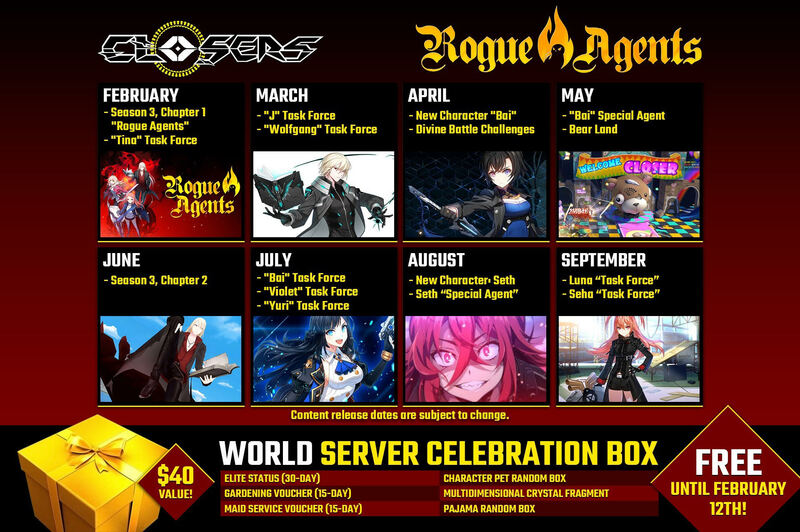 Season 3 — titled Rogue Agents — will launch just in time for the game’s first anniversary, with Wolfgang and the Wildüter team breaking away from the rest of the UNION. 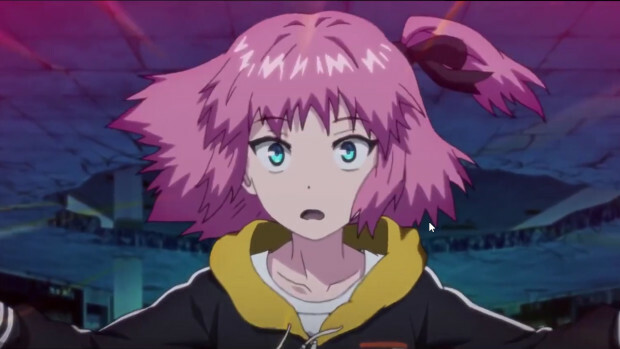 While no official announcement has appeared on the game’s site, En Masse did provide information about the new season to MMORPG, along with the trailer seen below. Today, EME sent out a press release on the upcoming content. While it doesn’t have much more in the way of details on the content itself, it did have one bit of interesting info… a roadmap image with plans through September. The image also teases a $40 value “World Server Celebration Box” that player can obtain free until February 12.